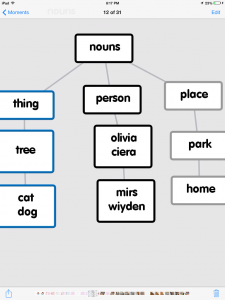 Today we had a refresher on what a noun is. 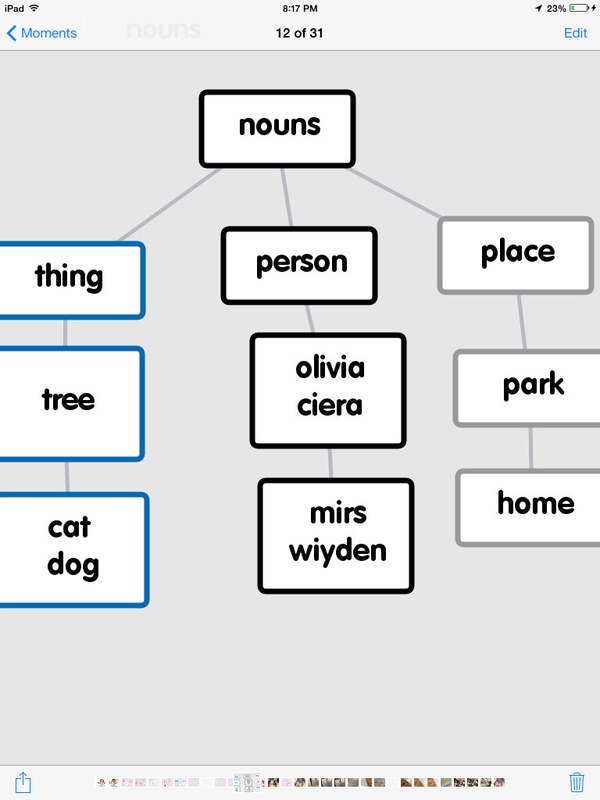 We also talked about proper nouns and that they ALWAYS begin with a capital. 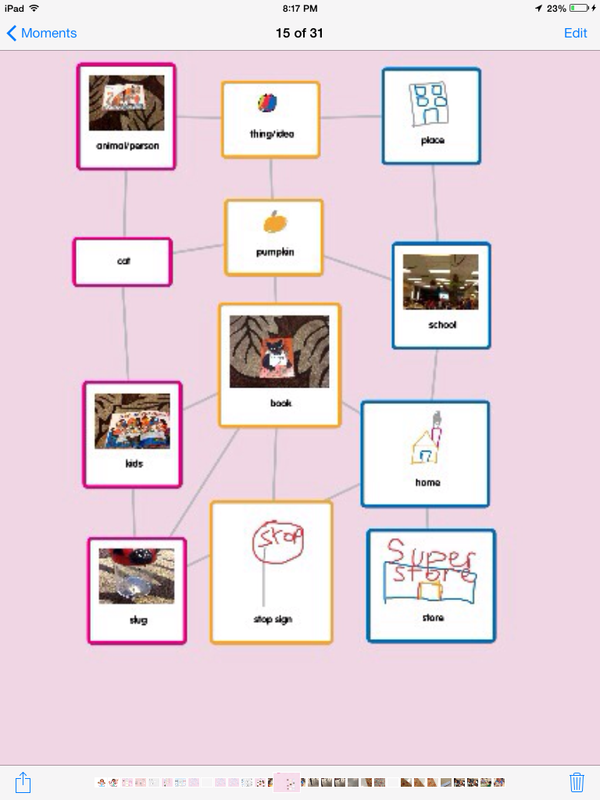 We first watched a short video about nouns on Brainpopjr. 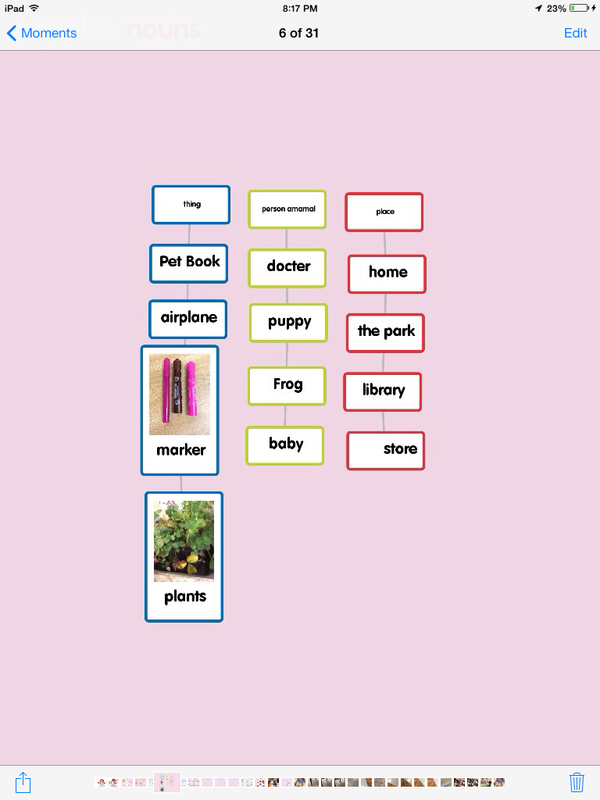 We then made an anchor chart about nouns. 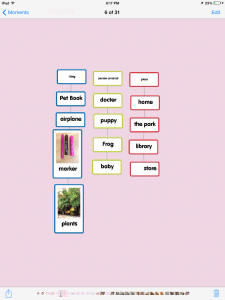 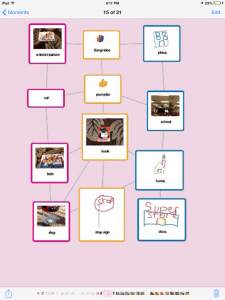 Students were then given the choice to create a chart on the iPads using the app Popplet or they could use their thinking books to show their learning. Here are a few of the finished pieces. 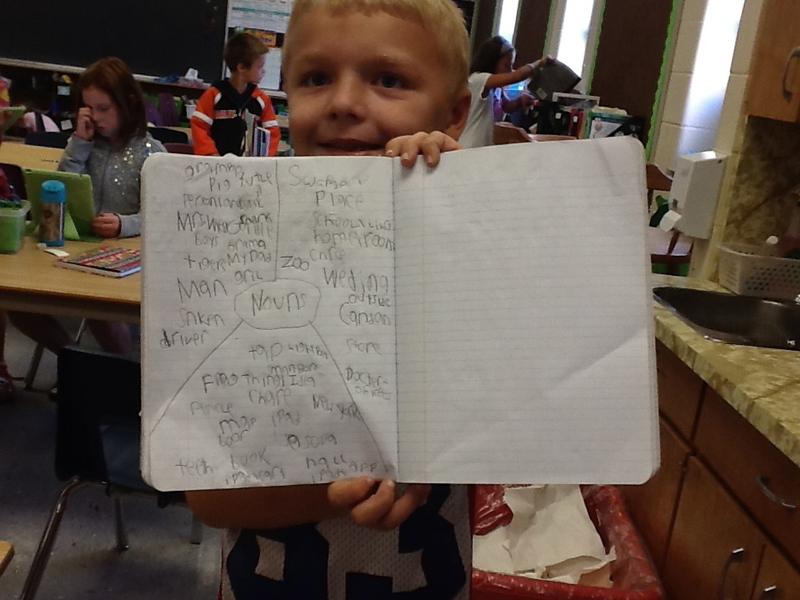 Some of the students also published their work to their blogs and on Twitter.